INDUSTRY.co.id - Jakarta- Limited Liability Company State Savings Bank Persero Tbk targets to issue 400 thousand National Payment Gate debit cards by the end of 2018. BTN Consumer Banking Director Budi Satria in Jakarta, Tuesday (17/4/2018) said there are four advantages for customers when using the National Payment Gate debit card (GPN). First, customer data security because all stages of data processing transactions conducted in the domestic payment system, unlike before GPN, when the process of payment transactions using foreign principal services. "Secondly, the cost of Merchant Discount Rate (MDR) is more competitive, as BI imposes a Debit Card Price Scheme, at a rate charged to merchants by a bank of one percent, by providing specific MDRs for certain transactions, including MDR zero percent for government-related transactions , "he said. MDR is a commission charged by a store / intermediary to a bank for having used the services or infrastructure of a payment system such as an electronic data recorder (EDC). The third benefit is the concept of GPN that interconnectivity and also interoperability so that customers can use GPN debit card from any EDC bank, as long as it is used domestically. Understandably, the GPN debit card can not be used overseas. "Debit cards with the current GPN logo can be owned by applying directly to the branch office For new customers opening accounts, BTN offers GPN card as the main card to conduct transactions in the country," said Budi. 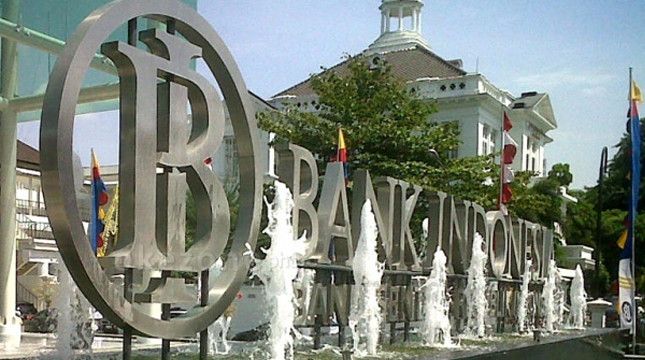 Currently, Budi claims that BTN is connected with four switching companies to the payment system or is in compliance with GPN Regulation of the Central Bank requiring banks to be intertwined with at least two "Switching" companies. "The GPN debit card is also expected to support the smoothness of government programs such as in the channeling of non-cash social assistance, toll road electronics and public transportation, inclusive finance and the development of an electronic national-based trading system," Budi explained. Bank Indonesia plans to launch simultaneously a GPN debit card involving all banks in Indonesia on May 3, 2018.